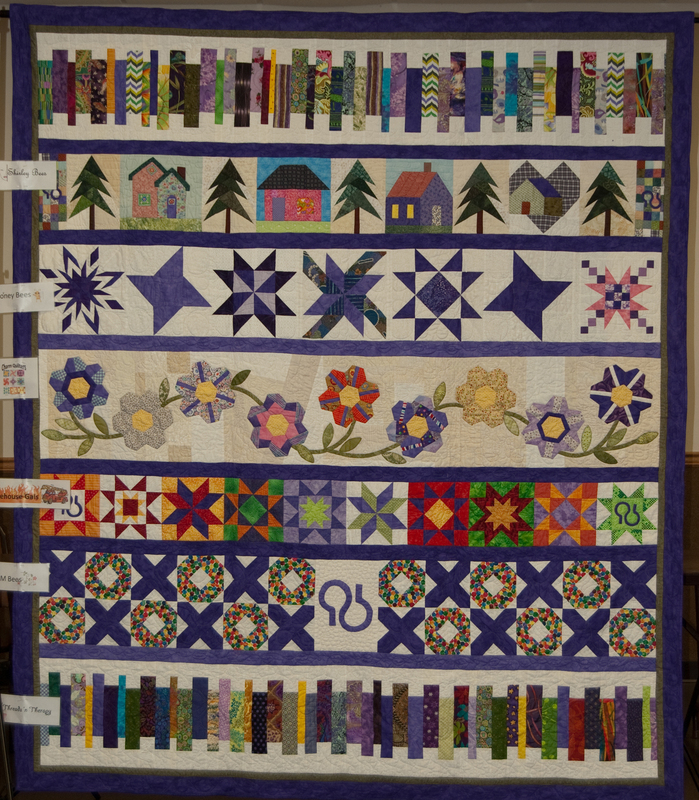 Contribute quilts to wounded service men and women and veterans of the armed services by making a quilt to donate to a local chapter or Veteran's Hospital. For additional information about this charity contact Appleseed Guild member, Sharon Edwards. Quilts of Valor guidelines. To help keep tiny babies warm; make a blanket and donate it to your nearest chapter. See how you can become a blanketeer! We make binkies and give them to children in need of comfort. Make head scarves for those in need.